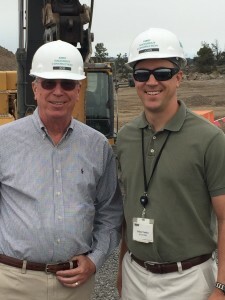 Bob Nosler and his son John Nosler (pictured from left to right) visited the Nosler Construction project located in Redmond Oregon. Kirby Nagelhout Construction Company has started work on the new 30,000 square foot Nosler Building. 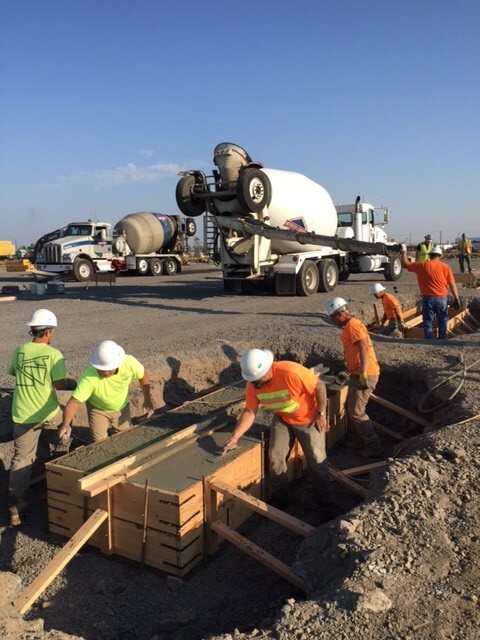 The building is being constructed to accommodate additional manufacturing and warehouse capacity for Nosler Bullets. The project began in July of 2015 with an anticipated completion date of December 2015.